Because it’s always under our feet, we sometimes forget the effect flooring has on the look and feel of a home. That’s why at ProSource® of Des Moines, we offer top-quality flooring solutions at low wholesale prices. As a trade pro, we invite you to partner with one of our qualified team members to find flooring that meets and exceeds your expectations. 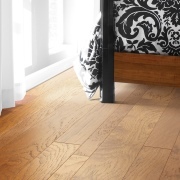 We offer hardwood, tile, carpet, tile, laminate and vinyl flooring that are as practical as they are beautiful. There are few things as wonderful as stepping into a room with plush, soft carpeting. You can capture that feeling every time you step into a room with our selection of top-tier carpet brands, including Willsboro, Arpeggio, and Jayne Best. Hardwood floors can create a sense of timeless beauty in any home. With a wide variety of wood grains and types and a nearly endless array of stains and finishes, you can find the perfect wood flooring option for any home. For ease of maintenance and a lasting appearance, few flooring solutions are better than laminate flooring. Laminate can take on the appearance of any flooring option, so you can have the beautiful grains and patterns of wood or the rustic look of stone without the specialized upkeep. Visit our showroom to see our complete line of laminate flooring options from top brands like Whitall and Horner. Tile has graced homes for centuries, and now they can decorate your home today! Add a refined touch to bathrooms, kitchens, and countertops with our collection of tiles. Partner with ProSource of Des Moines to learn more about our tile flooring options. 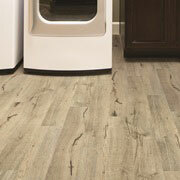 Vinyl flooring is easy to match to any home and its decor. 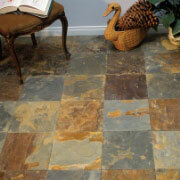 Vinyl flooring comes in an incredible variety of finishes, styles, and options. 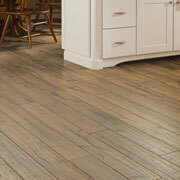 Low maintenance doesn’t mean low quality, and our wholesale-priced vinyl flooring can transform any room. 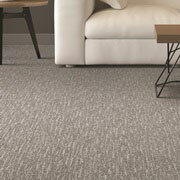 Ask your ProSource team member about our Luxury Vinyl Tile (LVT) and Luxury Vinyl Plant (LVP) options.